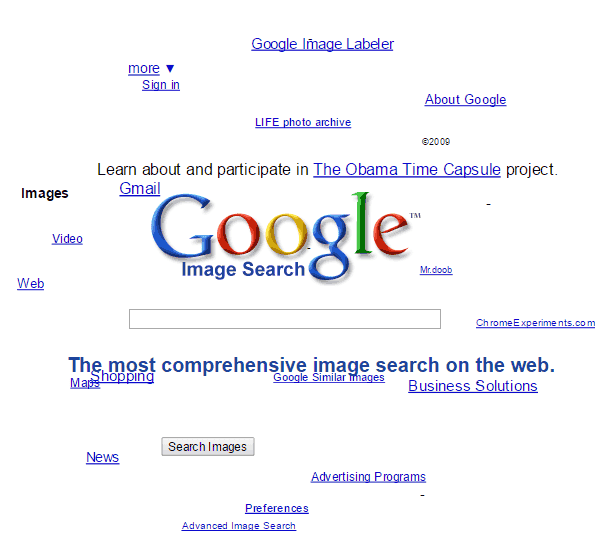 So you want to try some amazing Google Easter Eggs Tricks. See the list of all Easter Eggs by Google and I'm sure you wanna try this again and again. Play games and make fun. In one of my previous post, I shared few interesting Google tricks, Check it out if you haven't read it already. In this post we will see some amazing Google Easter Eggs and after seeing these tricks I am sure you will want to try it every time you visit Google. Wanna play game? Search for Atari Breakout on Google Images and access the classic game on Google Images! It is advised to see all the tricks first before playing this game as you will not want to stop playing it! It isn't an only Google Easter Egg Game. Check out some more given below. Here is another game for you, this time a little difficult. 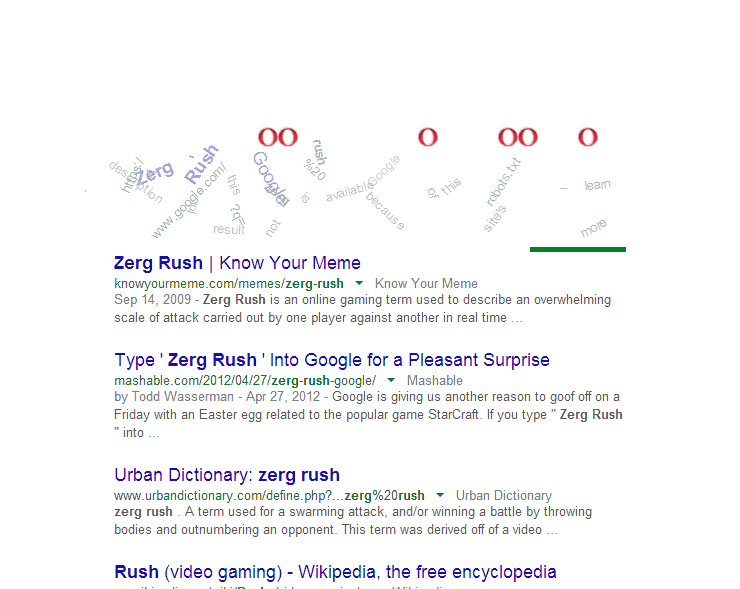 Search for Zerg Rush on Google and start playing the game. After searching the above provided keyword, you will see O is dropping from above and when you will hover on the letter then the cursor will turn into plus sign. Double clicking on these letters will hide the O. Just play and tell me your high score in the comment section. Google has added a new easter egg on the 30th anniversary of Doodle. It is cool and you'll definately like to play it. It is third game on this list. 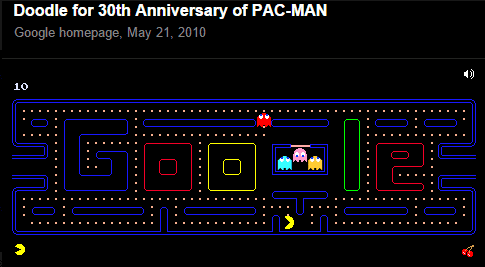 Just search for Google Pacman and you'll see the game in the result. Click and play. Now check out this cool trick. Just search for Do a Barrel Roll on Google and see the result. Cool Huh! Tired writing the keywords? Click this link and check out this Easter Egg. Searching this keyword will make all the results to rotate around the Googles' logo. 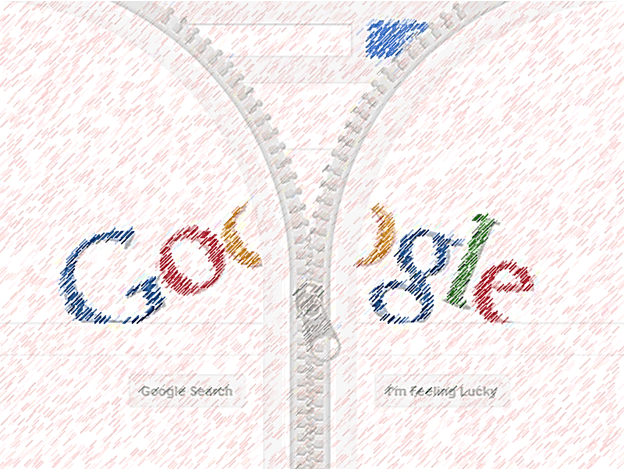 Go to Google search homepage and type Google Sphere and click on the I'm Feeling Lucky button. If you have instant search then type Google Sphere, hover over the suggestion and click I'm Feeling Lucky. Search for any image and see them moving around the Logo. This trick is somewhat like the previous one. But this time, full page will not turn over, but the page will tilt towards the right side. Search for Askew on Google to check it out yourself. Searching for Tilt will give similar result. Do you know each planet may differ in their Gravitational force. Want to see what will happen if you are in a planet which has very high Gravitational Force? Type Google Gravity in the search box and click I'm Feeling Lucky! If you have instant search enabled than, type Google Gravity and than hover over similar search and click I'm Feeling Lucky! This button is in the right hand side of the similar search. See the image below to know more. Search for Recursion on Google. Did you mean: Recursion? Recursion is the process of repeating item self-similar way. Now try searching for Anagram. Did you mean nag a ram? This is a type of Word Play. Time for another trick. Search for Blink HTML on Google and see the trick. Wait! Your Computer haven't gone made. It is just a Google Easter Egg trick. In the result, you'll see all the blink and html words will start blinking. Search Google for Festivus and see the trick. Search for Once in a Blue Moon and see the answer. If you like this than you will also want to know the answer for answer to life, the universe, and everything. Also see: Number of Horns on a Unicorn and the loneliest number and see some other interesting calculations.